Let me be clear. 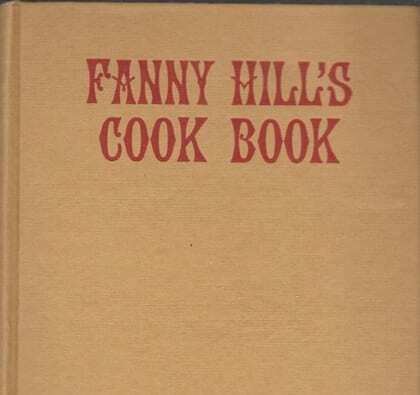 I’m listing this cookbook in the cocktail and bar book category so as not to offend my regular cookbook customers. 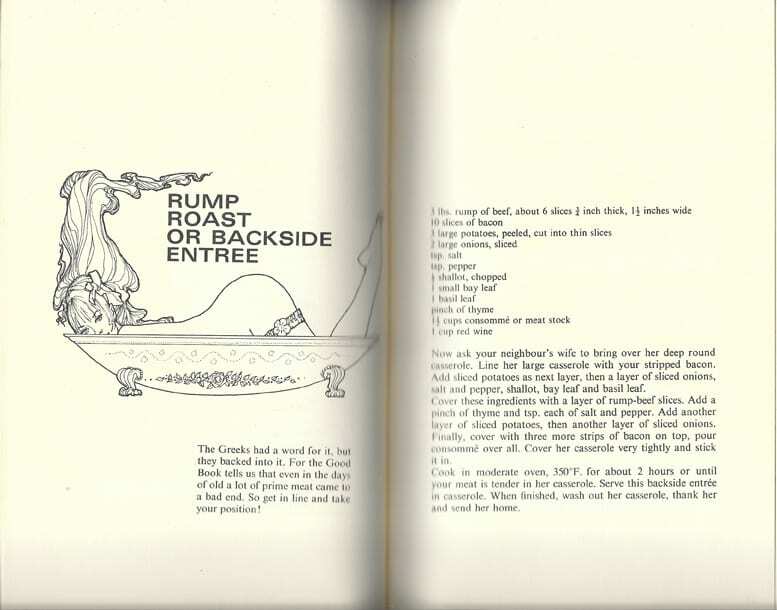 This cookbook is REALLY dirty and REALLY obnoxiously sexist. It is literally rated X.